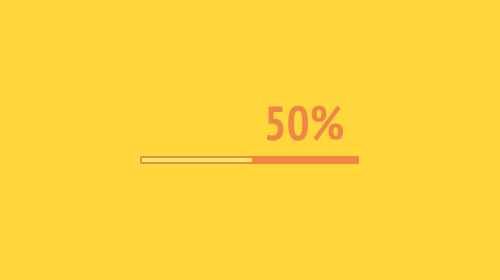 Pace is a tool to help you create an awesome automatic page load progress bar. Include pace.js and a CSS theme of your choice, and the result is a beautiful progress indicator for your page load and ajax navigation. There’s no need to hook in to any of your code because the progress bar is detected automatically. 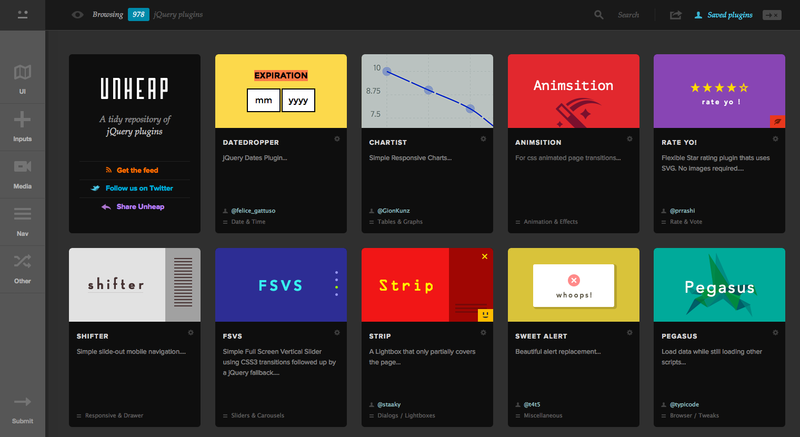 With more theme options that you could ever use, easy installation with Eager and nifty animation, this tool is a great addition to almost any website design. Try it in a flash with a live preview that works on your website. ScrollAppear is a powerful and agile tool that makes content appear on scroll (or on other event triggers). It is a jQuery-based plugin. This plugin is JSLint and JSHint compliant and comes with extensive documentation for ease of use. ScrollAppear also includes a quite extensive parameter list with AddClass, Callback, DelayEffect, EffectDuration, ElementEffect, ElementsToShow, NumberofSccrolls, GatherAfterTrigger, PixelOffset, Timeout, TriggerIntent and TriggerType. NumberProgressBar is a lovely animated progress bar with plenty of practical applications. You can use it to note scale across a range of numbers, with a minimum and maximum, show percentages and show steps. It comes with plenty of options for you to determine such as color, animation styles, ranges and duration. Installation is easy using Bower and then adding the CSS with your modifications. Load images within the viewport only. Serves responsive images for 4 screen sizes. Implements a preloading mechanism for loading large pieces of any kind of content. Buttons with built-in loading indicators, bridging the gap between action and feedback. Nice subtle bar that indicates that the current page is loading something. Image lazy loading via HTML5 data-* attributes. Nanoscopic progress bar. With trickle animations to convince users that something is happening. Lazy Load with support for serving high resolution images. Pull to refresh. For the web.